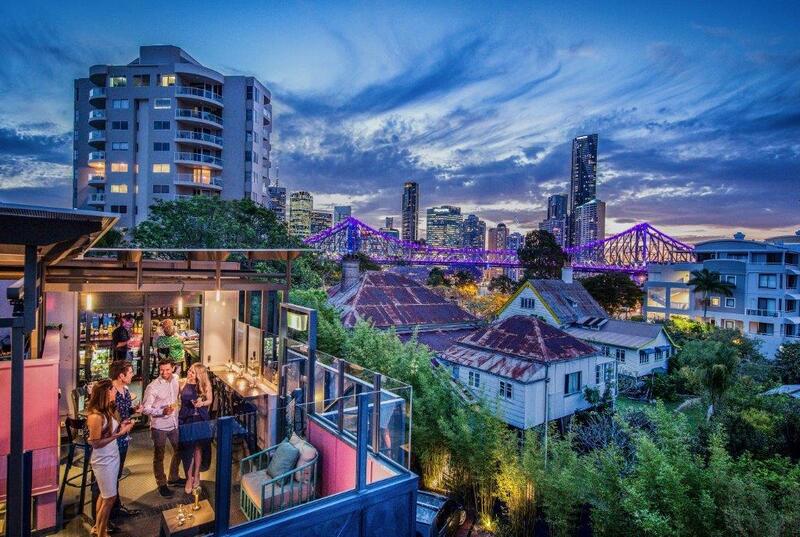 Spicers Balfour Hotel located in the beautiful suburb of New Farm, doubles as one of the most stylish function and event venues Brisbane has to offer. 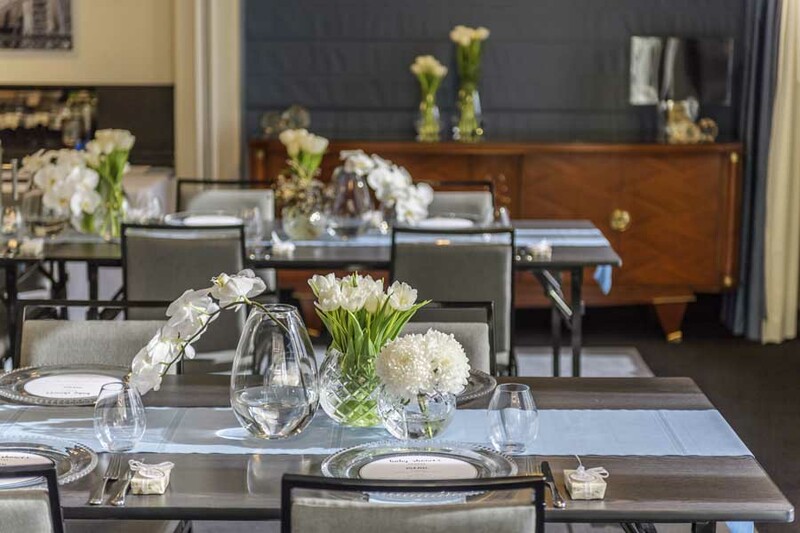 Housed in a classic inner-city town house, the luxury hotel offers leafy green courtyards, modern décor and an array of stylish function rooms to suit events of all styles and sizes. 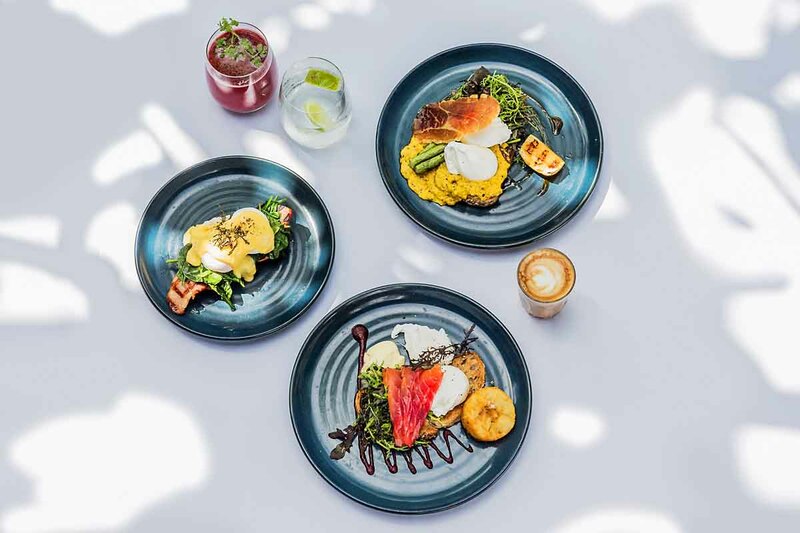 They have even won Best Breakfast 2017 for Queensland at the Savour Restaurants and Catering Awards. 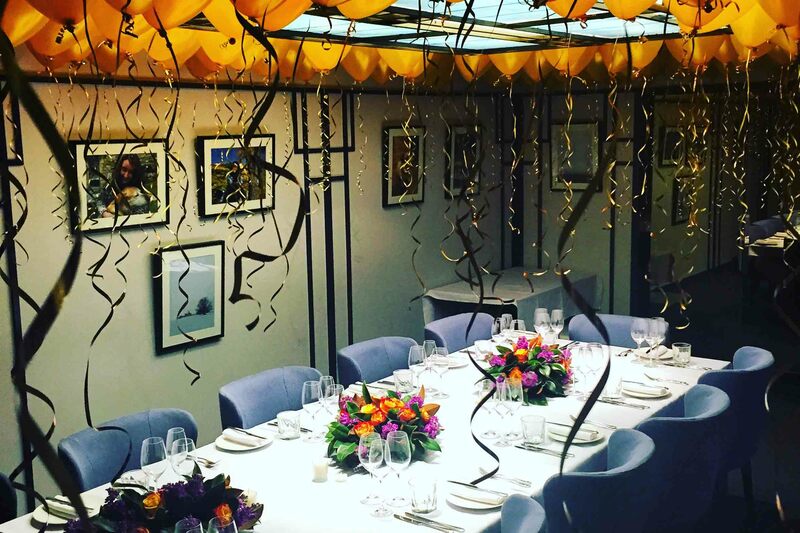 The function spaces are versatile and chic meaning each and every event is unique and tailored to suit your needs. 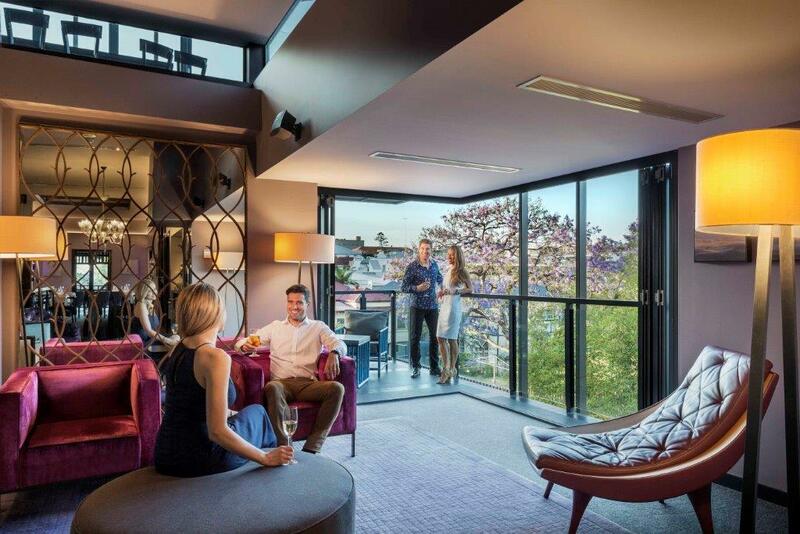 The Balfour Hotel also offer special accommodation rates for all functions guests. 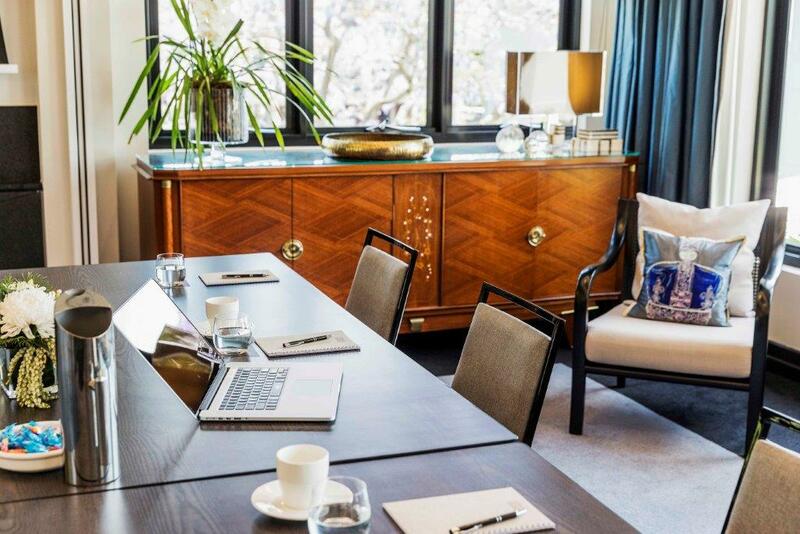 The Boardroom is located in the entry level of Spicers Balfour Hotel and is an ultra chic space to host any business event. 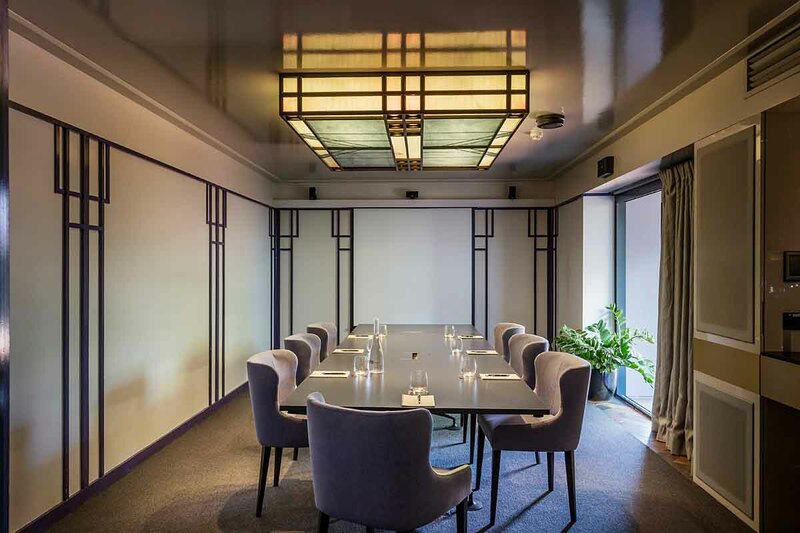 Boasting bi-fold doors opening onto a beautiful patio area, the Boardroom is perfect for corporate events, meetings or as a private dining space. Let the natural light soak the room or the options to utilise the block out blinds allows for complete privacy. The Boardroom comes fully equipped with data projector, screen, plasma TV and pin board walls. 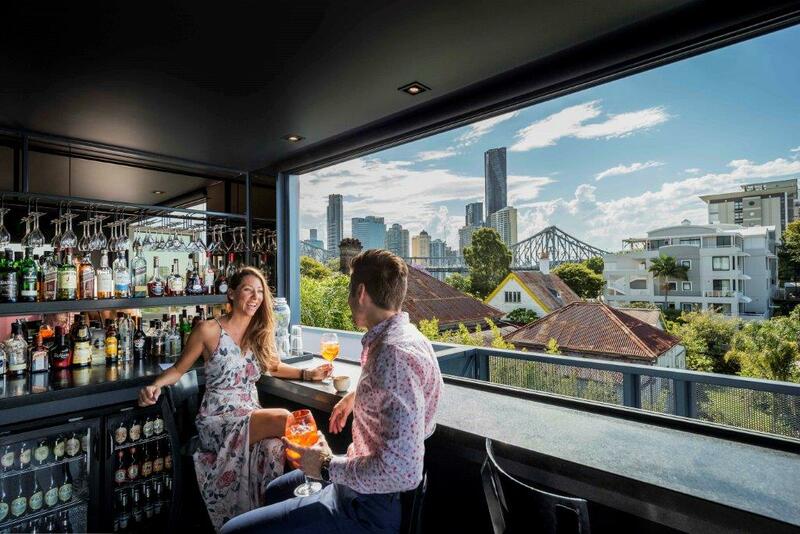 Situated within the heritage listed ‘Simla’ building on Balfour Street, the Simla Room offers an open plan space with impressive floor to ceiling windows, partitioning walls and state of the art technology. 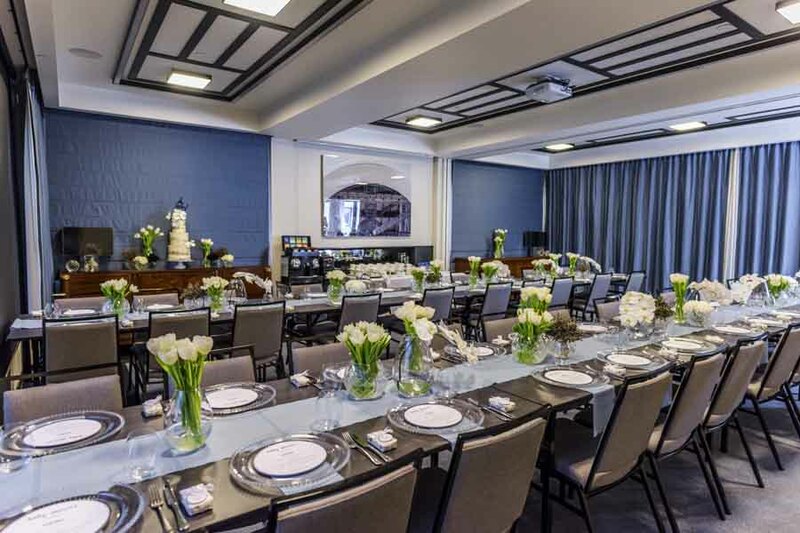 The space can accommodate up to 20 guests in a boardroom style setup and up to 50 guests for banquet style functions. 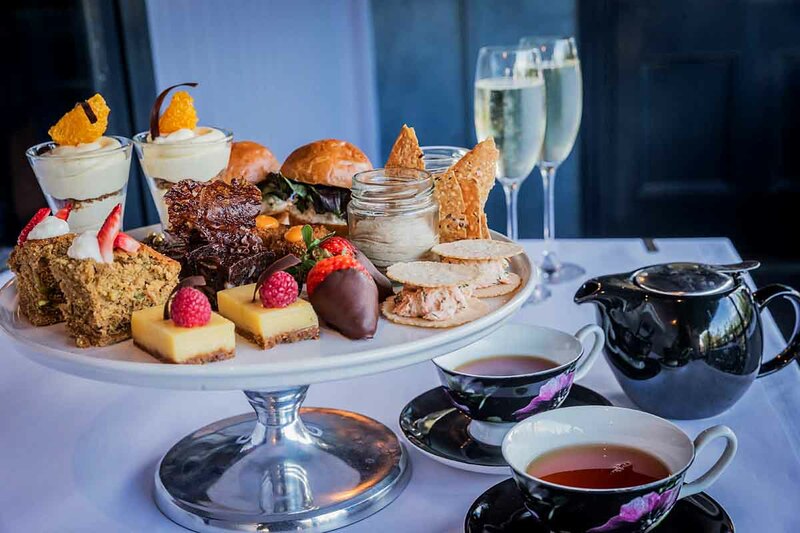 The Simla Room is the perfect place to host meetings, conferences, cocktail parties and even sit-down dining events. 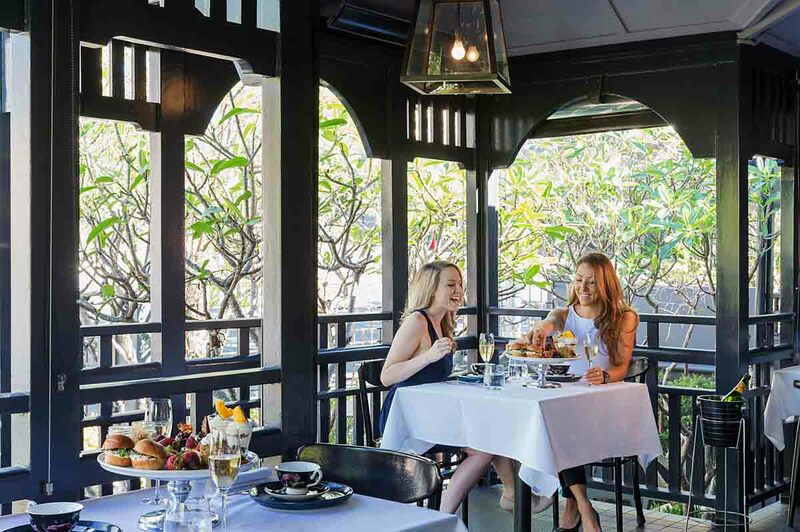 The Balfour Private Dining Room, Balfour Kitchen Restaurant and the Frangipani Courtyard and Verandah can also host a range of both sit-down dining and stand-up cocktail style functions. 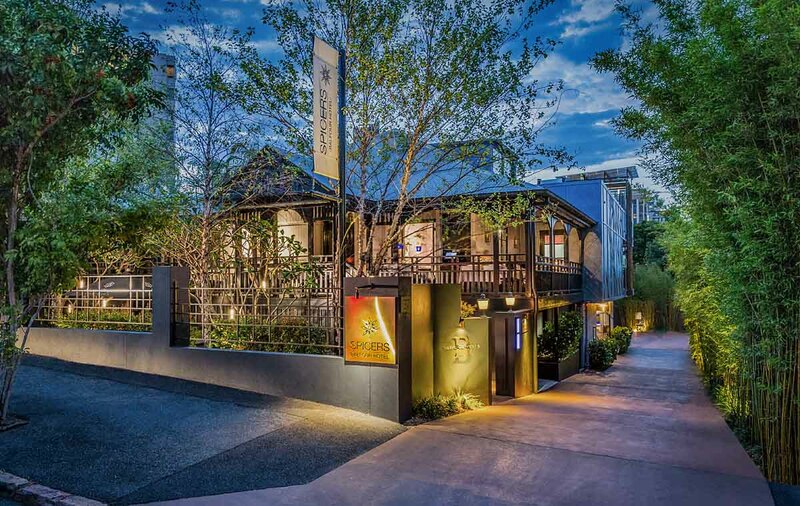 For more details about these spaces and for catering options check out the function pack below. 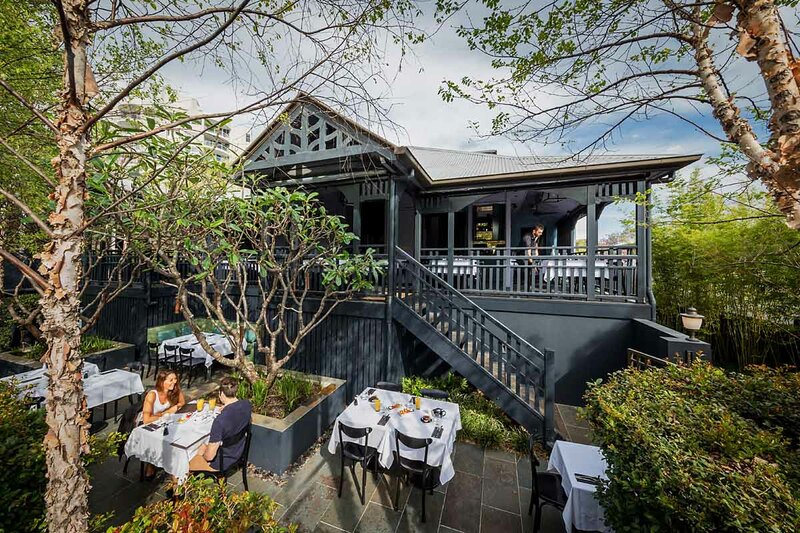 Spicers Balfour Hotel is available 7 days a week, with timings to be determined upon enquiry.